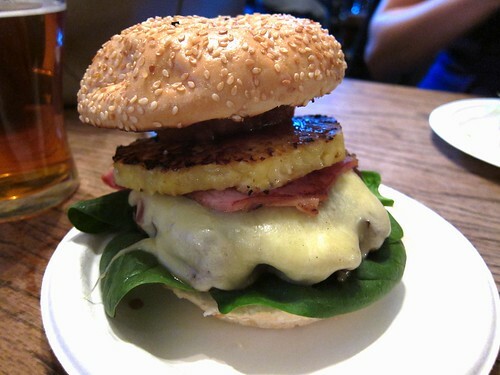 Verdict - Right up there with the best burgers I have tasted. 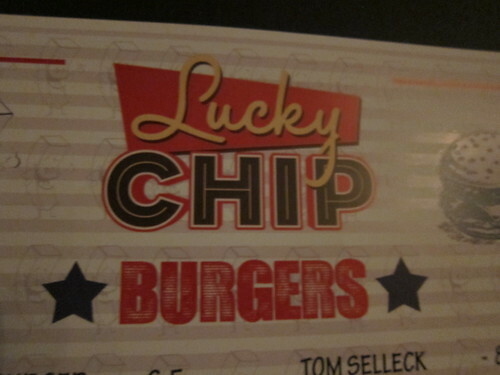 Apparently the cheeseburger was delicious and the chips weren't half bad either. Location - Either the Sebright Arms or Netil Market. Keep an eye on their twitter account for updates. This blog is just an extension of A Rather Unusual Chinaman. 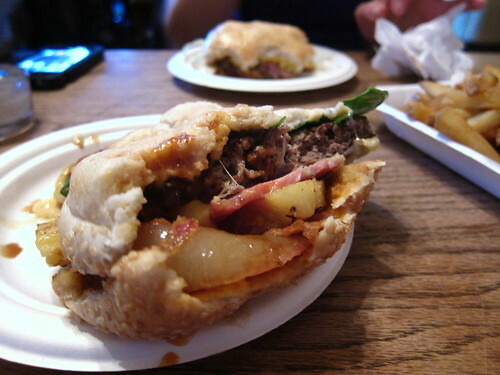 A few words on all the street food sellers I manage to eat at and where you can find them. No guff, just pics and what you want to know.